intothe loss of a number of precious human lives and left several othersinjured. 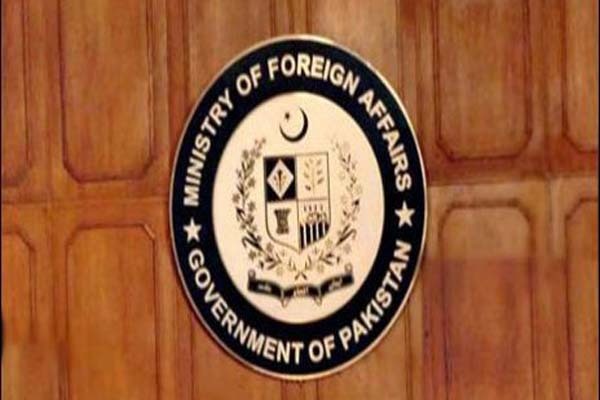 sincere condolences and profound sympathies to the families of the bereaved people and convey their earnest prayers and wishes for early recovery of those injured in this heinous act of terrorism,” the Foreign Office said in a statement. Pakistan reiterated its unequivocal condemnation of terrorism in all forms and manifestations and reaffirmed commitment for continued efforts and cooperation for eliminating this menace.